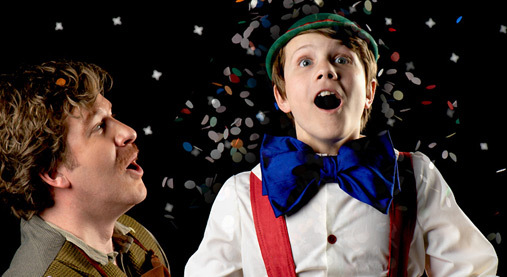 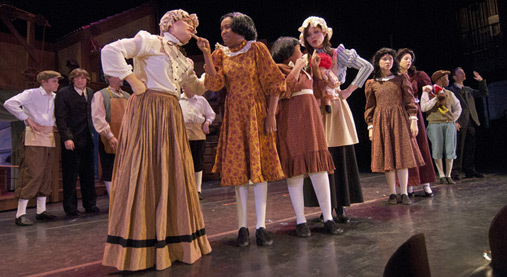 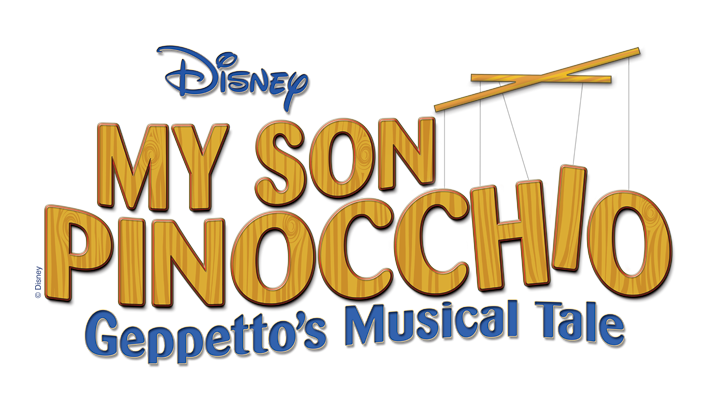 My Son Pinocchio: Geppetto’s Musical Tale is a light-hearted spin on the classic Pinocchio story. 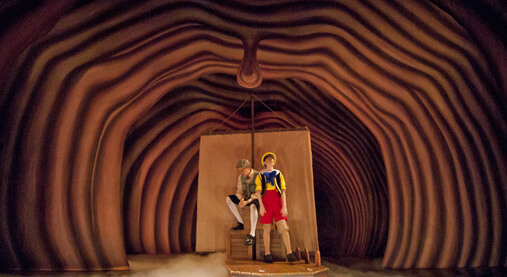 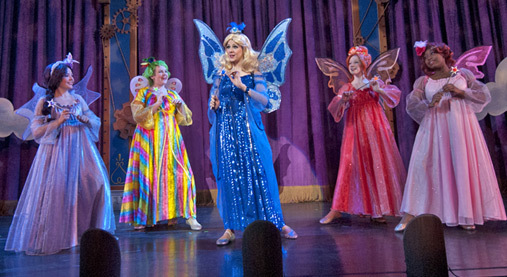 Once the Blue Fairy grants Geppetto his wish for a new son, the new father finds his parenting skills are a bit rough. 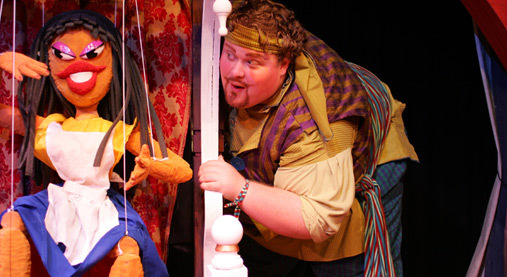 With a book by David Stern, Academy Award®-winning composer Stephen Schwartz creates an original score expanded from Disney’s Geppetto, the live-action TV movie starring Drew Carey, and paired with much loved songs from Disney’s animated feature Pinocchio.